Årdal offers world class nature experiences in a slightly secluded area of Sogn. There is no queuing and most people will find something to do here. Steep mountain sides offer excellent skiing conditions, great climbing experiences and the toughest hikes. The deep fjord and big lake offer great fishing or a beautiful paddling trip. 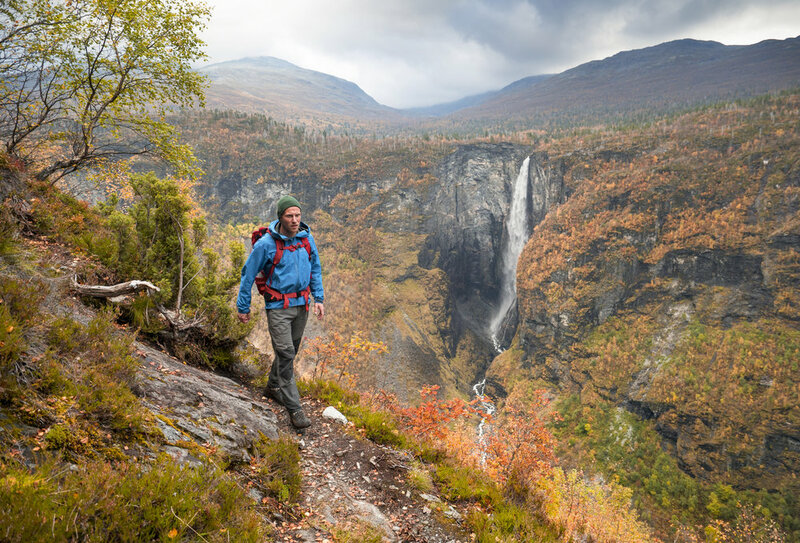 The wild and beautiful valley of Utladalen makes Jotunheimen easily accessible to most people – whether you wish to experience it on foot or by bike. Go to the web portal www.vettisriket.no to see what is on offer in Årdal when it comes to food, accommodation and events.